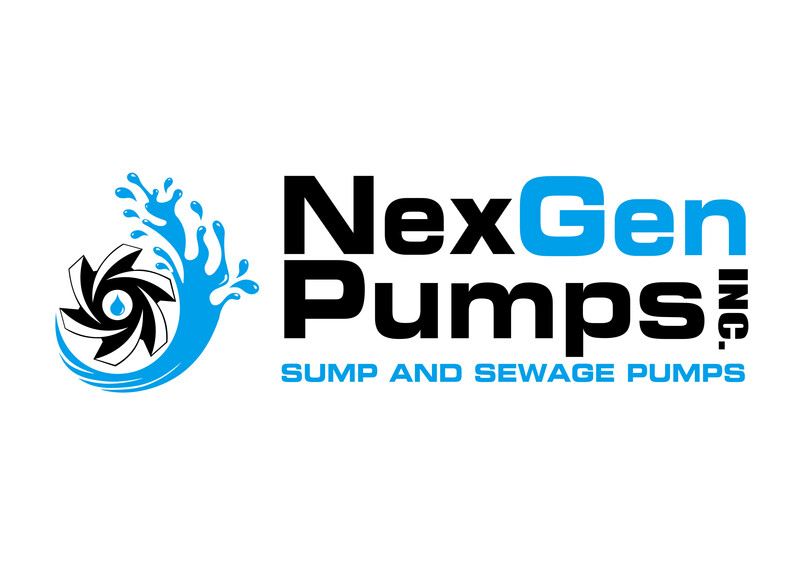 NexGen Pumps is an exciting new pump company that has an innovative vision for how pumps are made in America. Built from a solid ISO 9001 certified foundation, coupled with a pressure diaphragm switch system that never comes into contact with water, NexGen Pumps is destined to become the new leader in quality and performance. 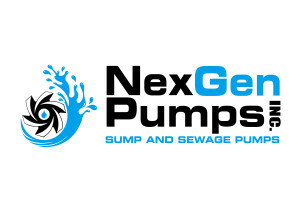 With pump designs that have stood the test of time for over 40 years, combined with over 60 years of quality control and production experience, NexGen Pumps will stand out as a rising star in the sump and sewage pump industry. At NexGen Pumps, failure is not an option. With today’s technology, a zero percent failure rate is no longer just a dream, it is an achievable goal. That is exactly what NexGen Pumps will accomplish. A new level of quality is about to be launched on the world….. The pump industry will never be the same.